3. Juniors will do Socratic Seminar on two selections. They will read each selection and summarize them and then come up with two collective points about it to share with the class. excerpt from article: For four years of high school, dreams of college life kept me persevering through what seemed like unbearable times of teenage torment. So when I got to college, I felt a lot of pressure to make sure it was the best four years of my life. Although I made an excellent choice in Washington University in St. Louis, it was really the decisions I made once I arrived that made my college experience what I hoped it would be. The students will meet in their tutor groups and read the stories aloud and then discuss them. They will circle things they don't understand and underline main points. Then they will find at least "2 Things" from the success story to share with the class. 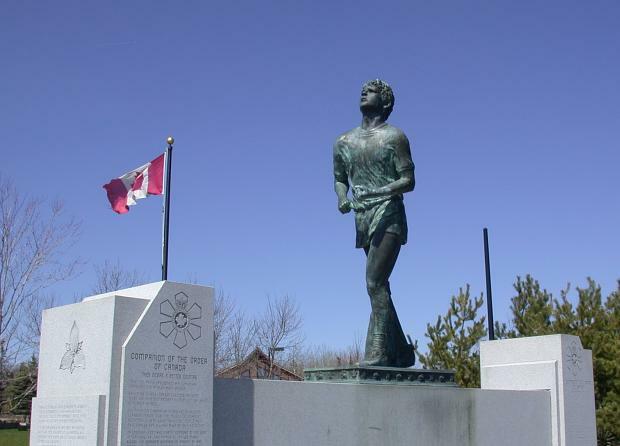 Sophomores will do a Socratic Discussion surrounding the inspirational story of Terry Fox. We will discuss how he overcame his disadvantages and how his message is one that we can learn from.